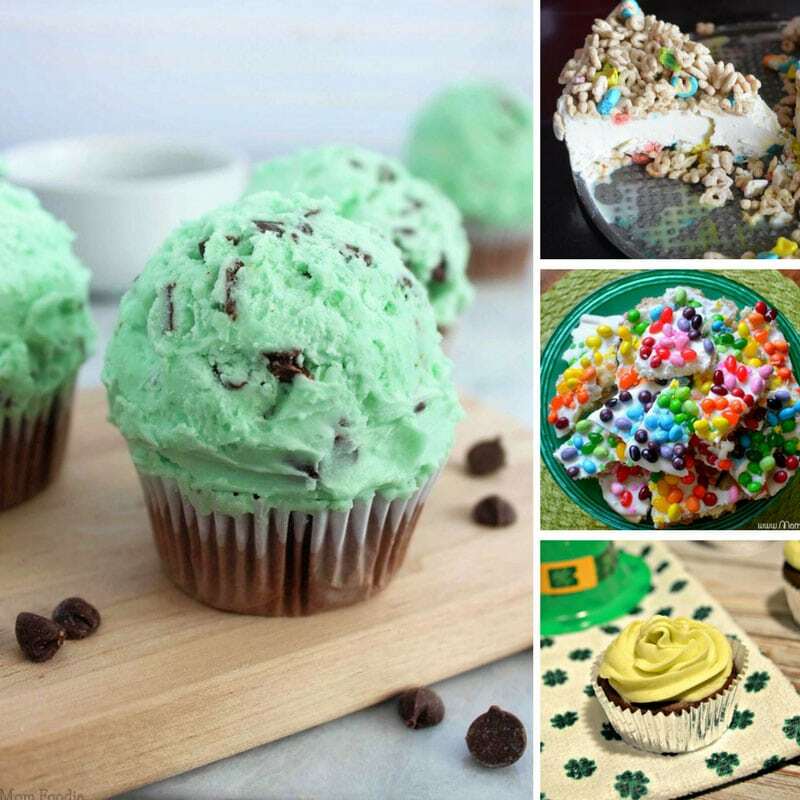 Don’t miss our collection of the greenest, yummiest, St Patrick’s Day Desserts around! We’ve got something for all ages. 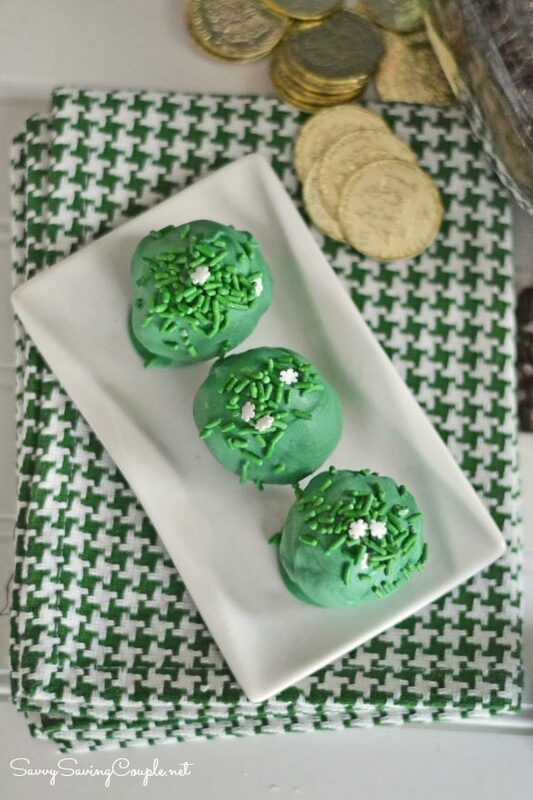 Are you looking for some fabulously green ideas for desserts to serve on St Patrick’s Day? Well you’ve come to the right place because I just rounded up the greenest, tastiest St Patrick’s Day desserts I could find. And there is something for all ages to enjoy! 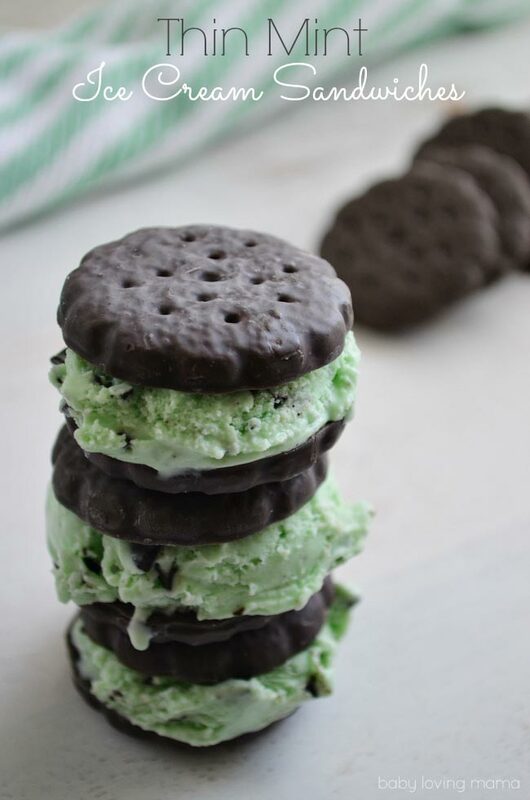 Thin Mint Ice Cream Sandwiches: Thank You Girl Scouts – Baby Loving Mama – Have you been ‘helping’ your local girl scouts troop by investing in multiple boxes of Thin Mints? Well here’s an absolutely delicious way of using a up a box, or two! Chocolate Avocado Cupcakes w/ Avocado Buttercream Frosting – Leave No Leftovers – Need a way to get your kiddos to eat some greens? How about avocados? 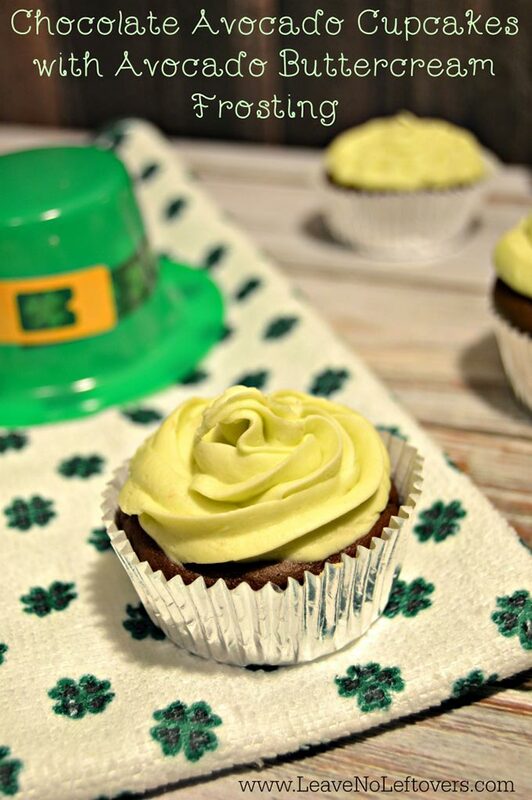 St Patrick’s Day is the perfect day to hide a few in some cup cakes! 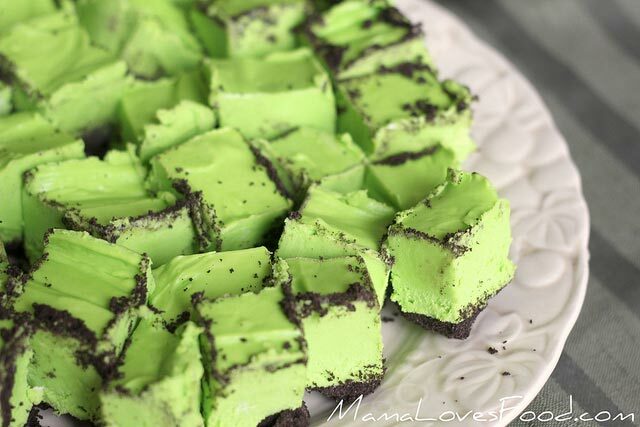 Grasshopper Fudge – Mama Loves Food – Ooh how about some fudge? Nice and green so perfect for trapping Leprechauns! 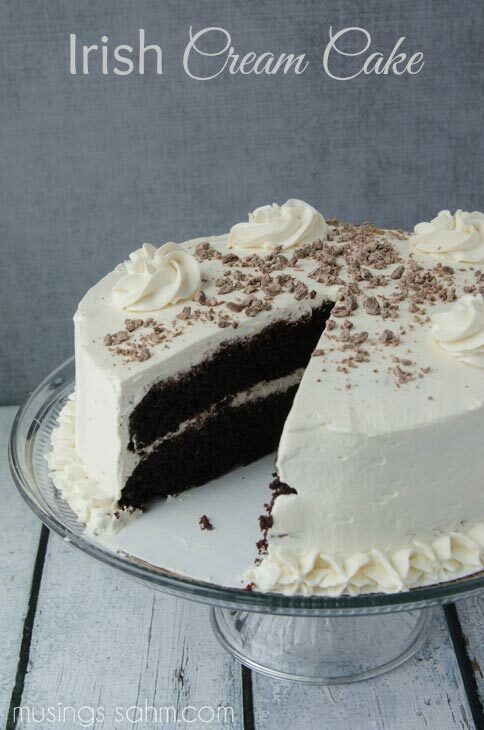 The Best Irish Cream Cake with Real Whipped Cream & Bailey’s – Musings From a Stay At Home Mom – Oh my. That is what you call a cake! If you’re having guests over for dinner any time soon you need to make this cake! Guinness Fudgesicles – Femme Fraiche – Ok this is a St Patrick’s Day Dessert for the grown ups. Because nothing says St Patty’s Day like Guiness right? 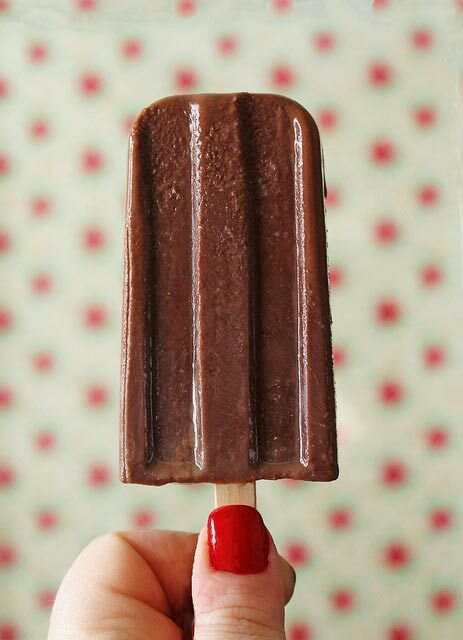 But if you don’t fancy drinking it, try eating it in a Fudgesicle instead! 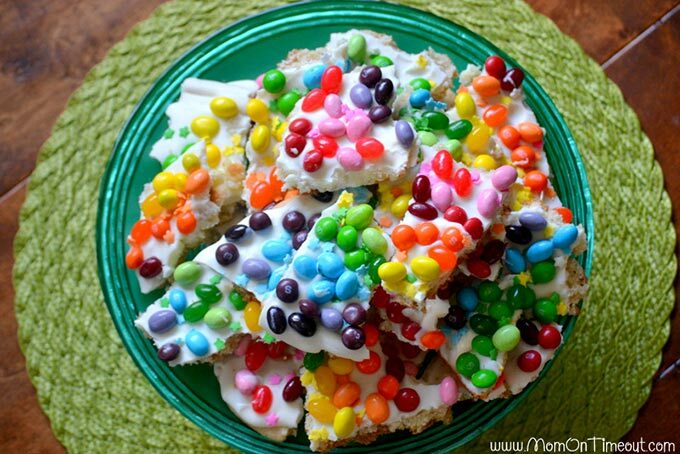 Rainbow Sugar Cookie Bark Recipe – Mom On Timeout – Oh this sugar cookie bark is really quite something. It looks like a rainbow on a plate! 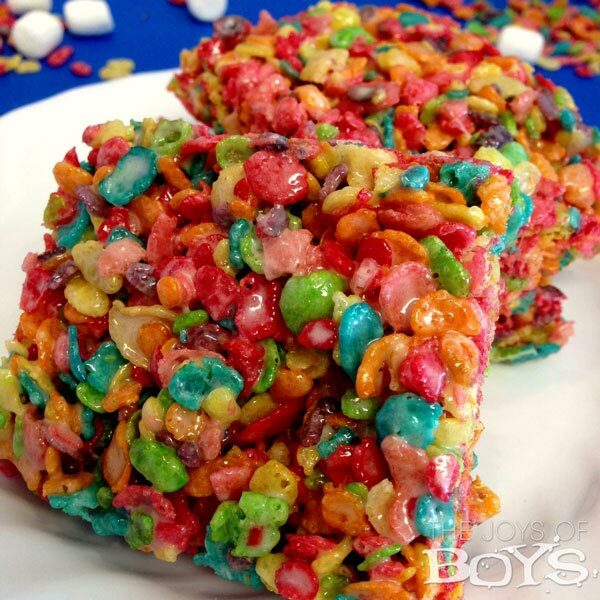 Fruity Rainbow Crispy Treats – The Joys of Boys – Speaking of rainbows on plates, how about some fruity rainbow crispy treats? 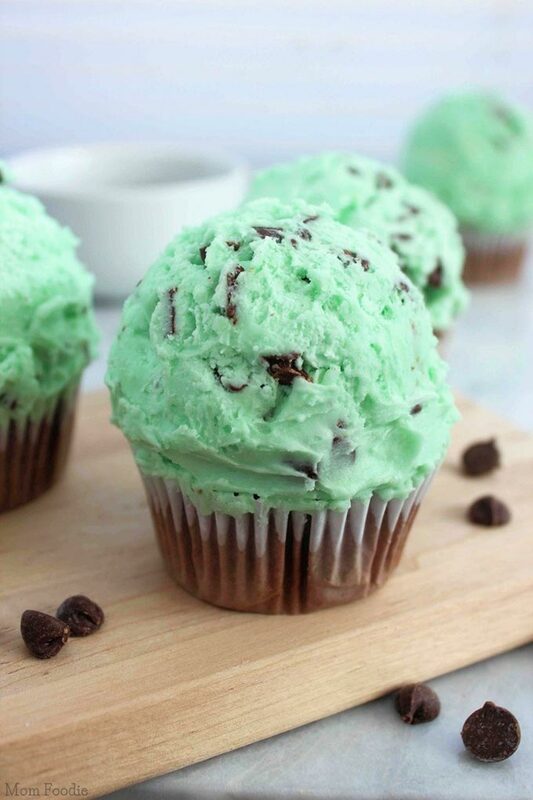 Mint Chocolate Chip Cupcakes Recipe – Blommi – Oh my, I just had to look twice at that picture because it looks just like a scoop of mint choc chip ice cream right? But it’s not! 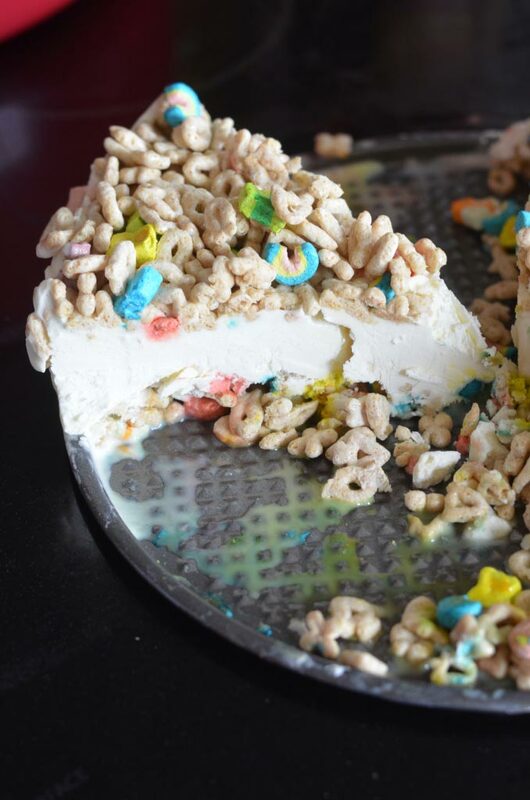 Lucky Charms Ice Cream Cake – Gluten Free – Mooshu Jenne – Oh my goodness. Is your mouth watering just looking at the picture? Because mine sure is! Perfect St Patrick’s Day dessert for those on a gluten free diet! St. Patrick’s Day Green No-Bake Oreo Ball Truffles Recipe – Savvy Saving Couple – Oh my these oreo ball truffles look yummy – and they’re no bake too! Next PostNext 10 Crafty Ways to Trap a Leprechaun!